SOOPA organises a variety of events throughout the year. Everyone is welcome to take part in any event, as long as they are capable of doing so. SOOPA organises three one-week hikes each year. Two of them are during the winter and one is in the autumn. These hikes are the most challenging events that SOOPA arranges. While everyone is welcome to take part, we do reserve the right to deny access to people without sufficient skills or physical fitness to be safe during the hike. All three work on the principle of small 4-8 person groups carrying everything they need for a week in an area where seeing other people is unlikely. In winter there can be over 1 metre of snow on the ground so skiing is the only way to move efficiently. Without skiing skills taking part in a hike like this is impossible. People who don’t know how to ski can be taught the basics, if there is snow in Oulu before the hike starts. Then it is up to each participant to make sure that they practice enough to be able to cope. A simple guideline is that you should be able to ski 3 km over flat terrain without deep powdery snow while carrying 20 kg on your back. The autumn hike does not require skiing skills, but decent fitness is required. Being able to walk at least 15 km a day with all your equipment is a sufficient level. 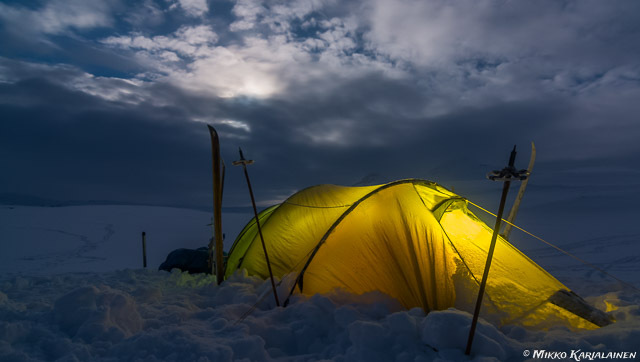 Other skills that are needed during all hikes, but can also be learned there include orienteering, cooking on portable stoves, making fires and putting up tents. SOOPAs weekend hikes vary greatly in how challenging they are. Most are easy and safe for beginners, but every now and then ‘interesting’ weather has caused an otherwise easy weekend to become a bit more of a challenge. For example skiing 20 km in a metre of powdery snow was tiring. Usually weekend hikes are a lot easier. Each one is different, so it’s worth reading the email about any you want to take part in. Usually taking part is possible for anyone, but often it’s good to practice skiing beforehand. Finland is a cold country, so we spend a lot of time skiing. Day trips are organised close to Oulu. We might go geocaching, bird watching etc. Just turn up and you’ll be fine. Remember to take a look at the weather forecast just to make sure you are properly dressed. Usually held at the Kolo, our meeting place at the university, Linnanmaa. 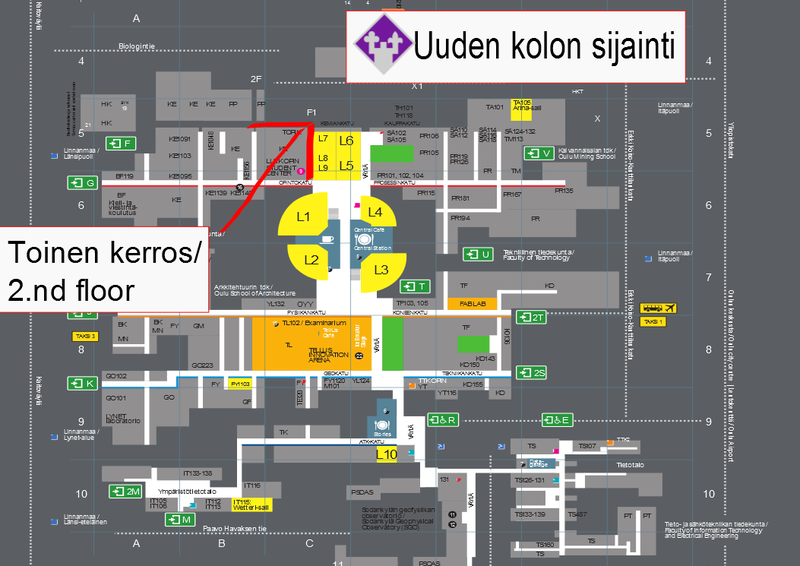 Anyone can take part as long as they find the Kolo (2nd floor, next to F1 door). These are the easiest way to get to know new people and spend a nice evening. We might play board games, watch a film, cook, learn something new, go climbing or just about anything else. If you have any trouble finding Kolo (or reaching it), call anyone whose number may have been mentioned in an event description.